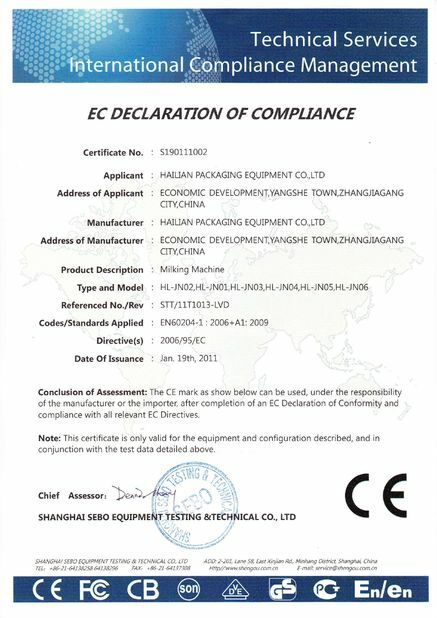 - Approved by FDA certificate, CE certificate, ISO certificate. 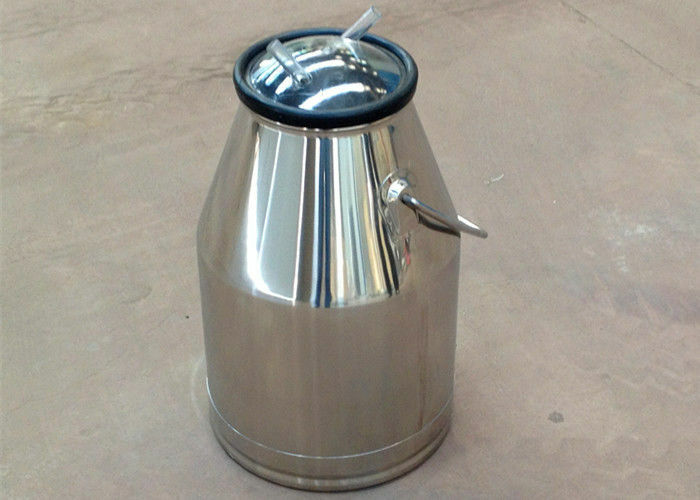 Stainless steel milk bucket and pail is made of SS304 and SS201 material. It is polished both inside and outside, which makes it beautiful to look. Besides, it is very easy to clean, also with high sealing abd high quality. 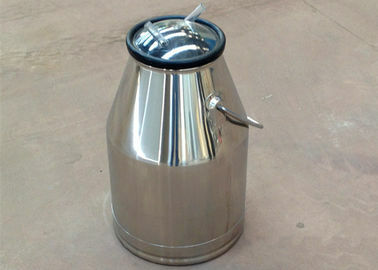 - Stainless Steel Milk Bucket as an ideal milking pails, bucker, tanks, used for milking machines. - Treatment: polish outside and inside, attractive appearance. - Very durable and strong to store milk and other liquid. - Food grade material, healthy and easy to clean. 1. The milk bucket widely used to store water, milk and other liquid. 2. The milk bucket mainly used to receive and store milk as receiver and pails. 3. 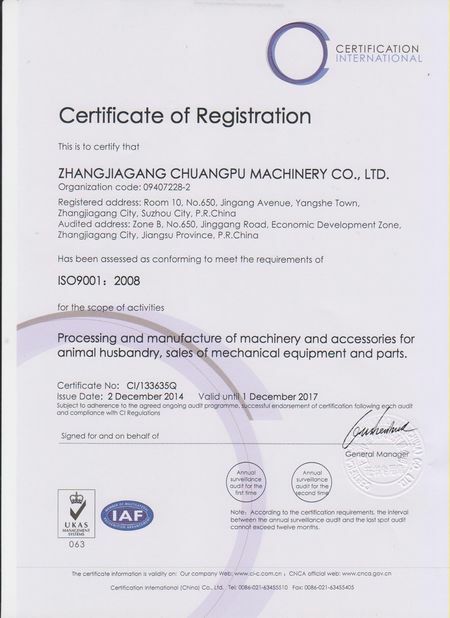 The milk bucket is a very important part for milking machine.